Our focus is to add value to our words by providing pure and genuine quality without defaulting while being attentive, responsive and dedicated to our customers. Soybeans are considered as one of the rich sources for protein. 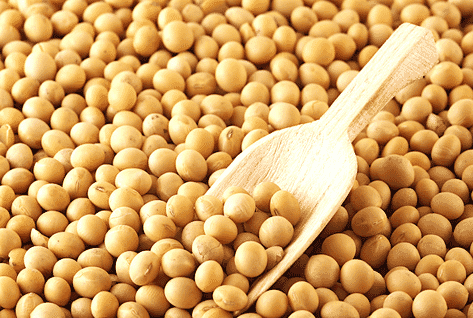 Indian Soybeans are known for the highest protein content (38% min). The processing of soybeans takes place under our well equipped machines under the supervision of our high-tech professionals. Protein : 46% Min on Dry Basis. Particle Size :As per Buyer’s Requirement. Protein : 48% Min on Dry Basis. 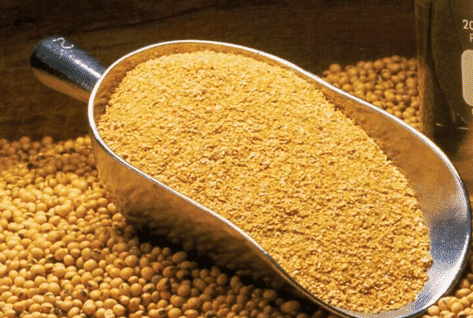 Organic Soybean meal is obtained from processing Organic &NON GMO Soybeans at multistages. Expeller meal is used in Poultry feed ,Cattle feed ,Swine Feed &Dairy Industry and Aquaculture. 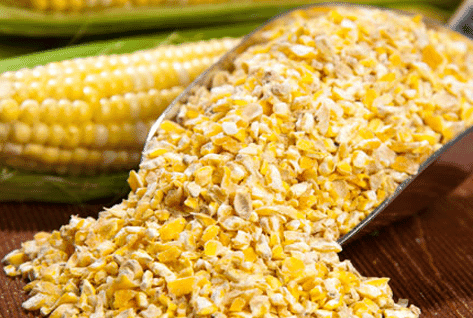 We procure cracked corn (maize) from organic certified farmers & the cleaning for the same is perform in our grading plant to remove foreign particles.